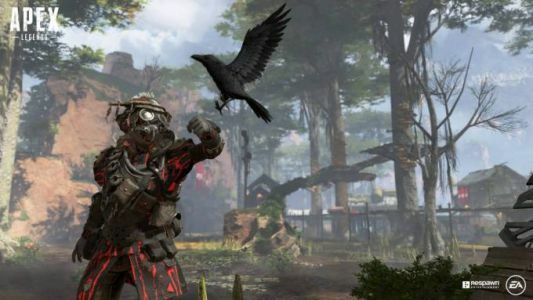 Some Apex Legends characters and cosmetics come from Titanfall 2 concept. Does this mean new Legends will be drafted and added from previous titles? Apex Legends Glide meta helps players travel further distances using balloons, this is how to do it.